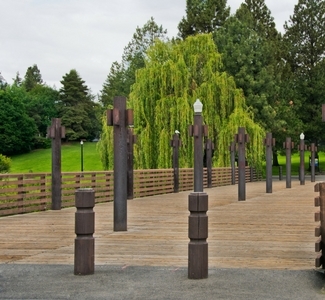 ​Please note: Construction has started in Riverfront Park and attractions are currently unavailable due to redevelopment. For the latest redevelopment update, click here. 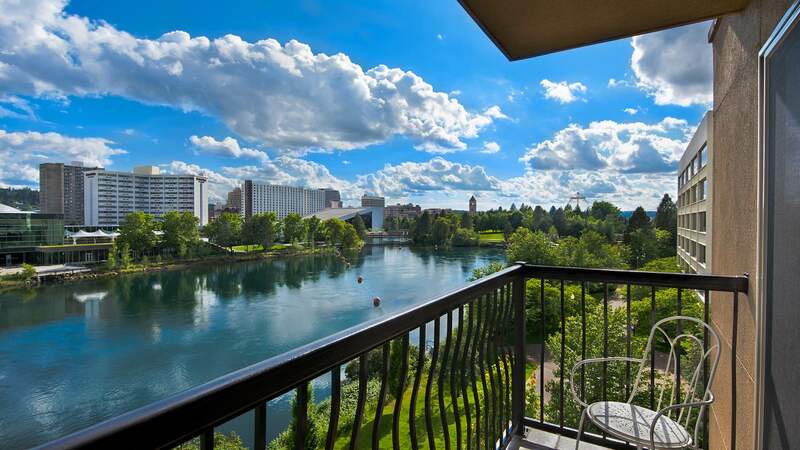 Oxford Suites Downtown Spokane is located on the banks of the Spokane River, near Riverfront Park.